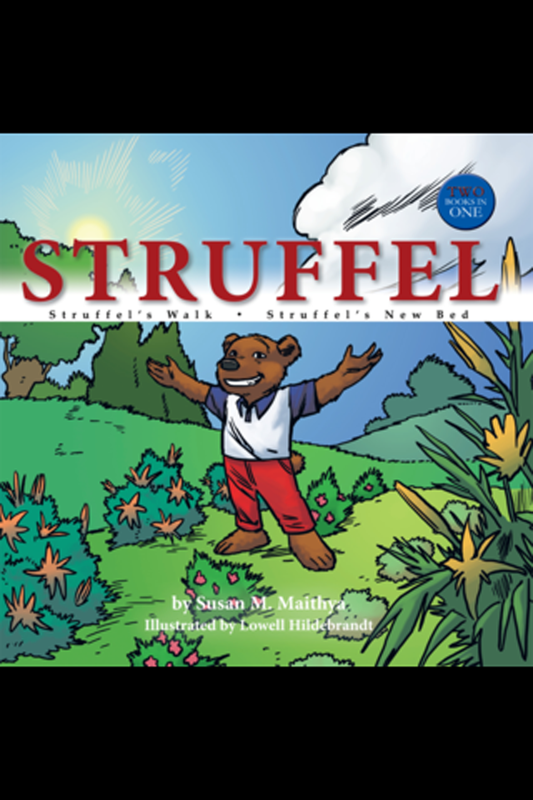 Struffel is a beautifully illustrated children’s book about Struffel, a little bear, and his adventures with his family and friends. This volume has been designed as two books in one—a great bonus for readers. 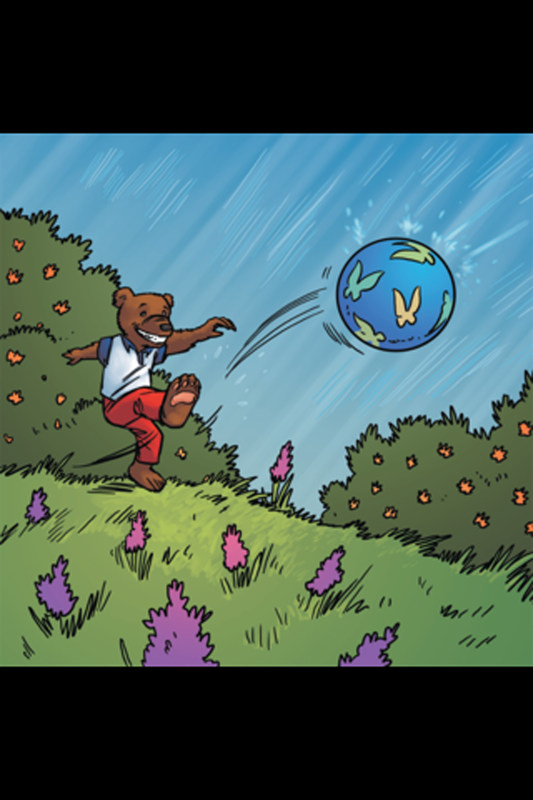 The finely detailed illustrations are expressive and enhance children’s experiences of Struffel’s adventures. 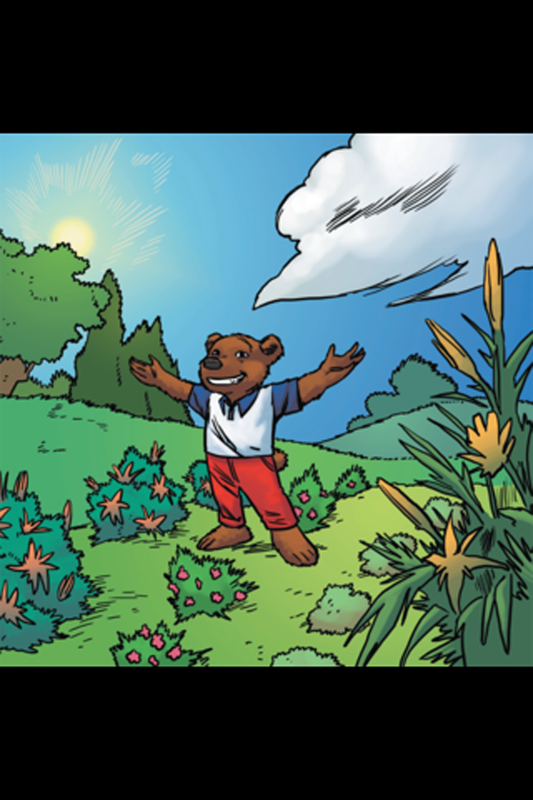 This is a compelling storybook that young readers are sure to enjoy. 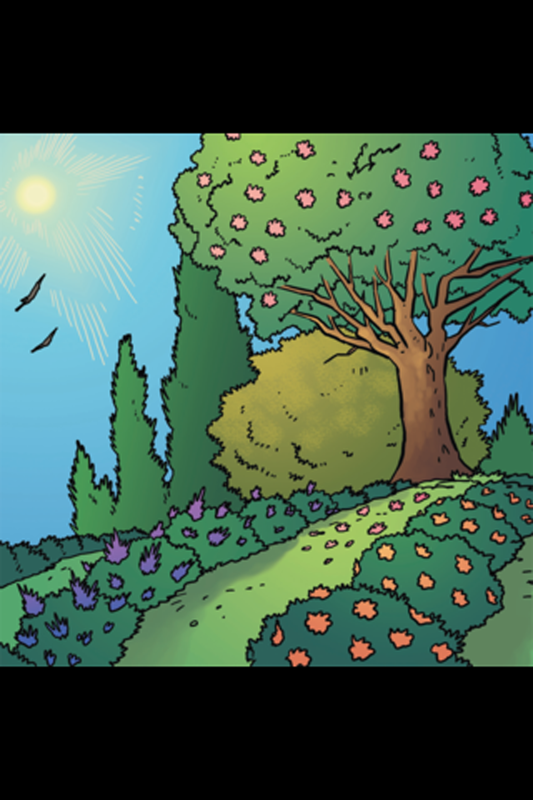 Many of the pages have an optional “Paint Me” feature for children to finger paint the pages and create their own custom version of the book. Additional features: Professional voice over, table of contents control to navigate easily through the book and an audio on/off control. Other Apps by Author Solutions, Inc.
Mr. Sunny Sunshine™ ''Me, My Smiles and I"